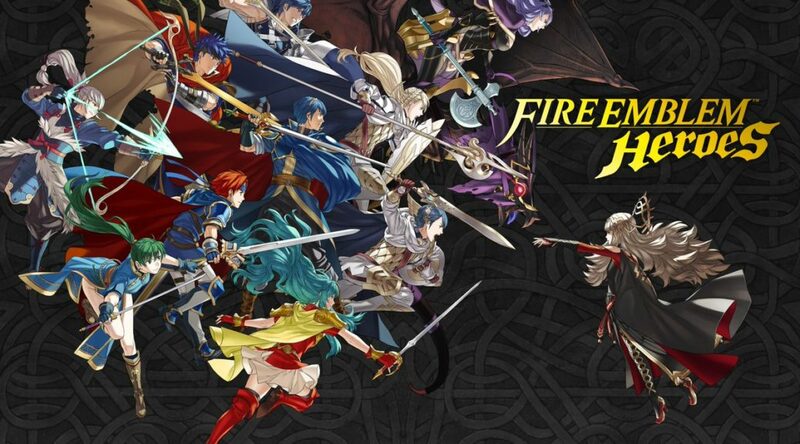 Nintendo has released several new details for Fire Emblem Heroes’ upcoming version 2.10.0 update for smartphones. A new feature being introduced in the upcoming update is Lite Data version, which users can opt in from the Miscellaneous menu. If you switch over to Lite Data version, Fire Emblem Heroes’ file size will be reduced by up to 75%. In exchange, you will have to make do with lower quality audio and graphics. Other additions in the 2.10.0 update include a new difficulty level called Fire Emblem Heroes Abyssal, Favorite-mark names, and the Weapon Refinery Update, with one new Weapon Skill, as well as more Weapons to refine.